Ships tomorrow if you order in the next 20 hours 2 minutes. 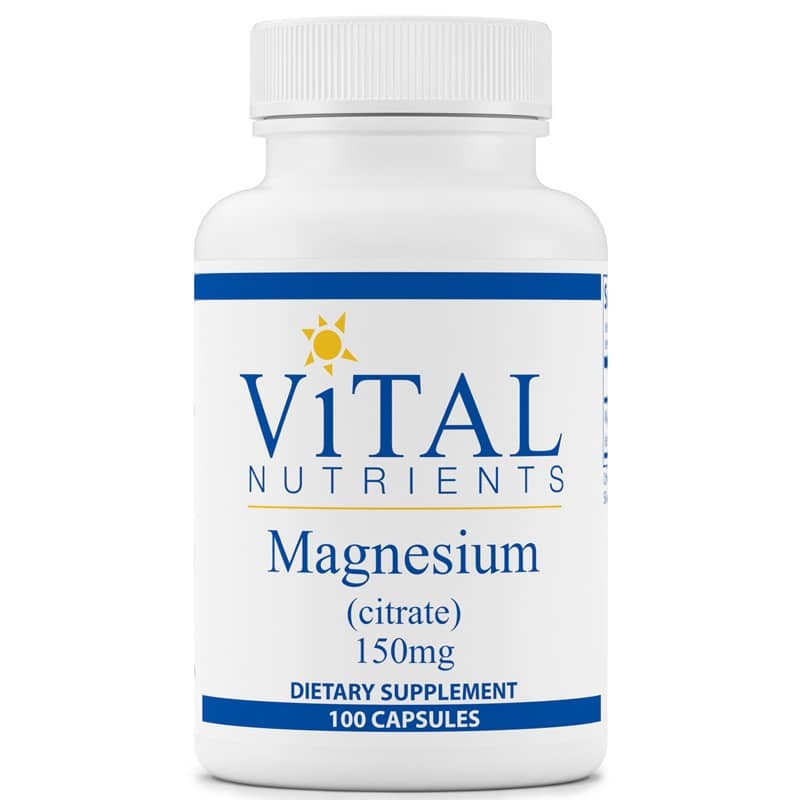 Magnesium (citrate) activates enzymes that are essential to many functions of the body. Magnesium is also essential for the metabolism of fat, carbohydrates and amino acids. Magnesium supports healthy teeth and promotes calcium absorption. 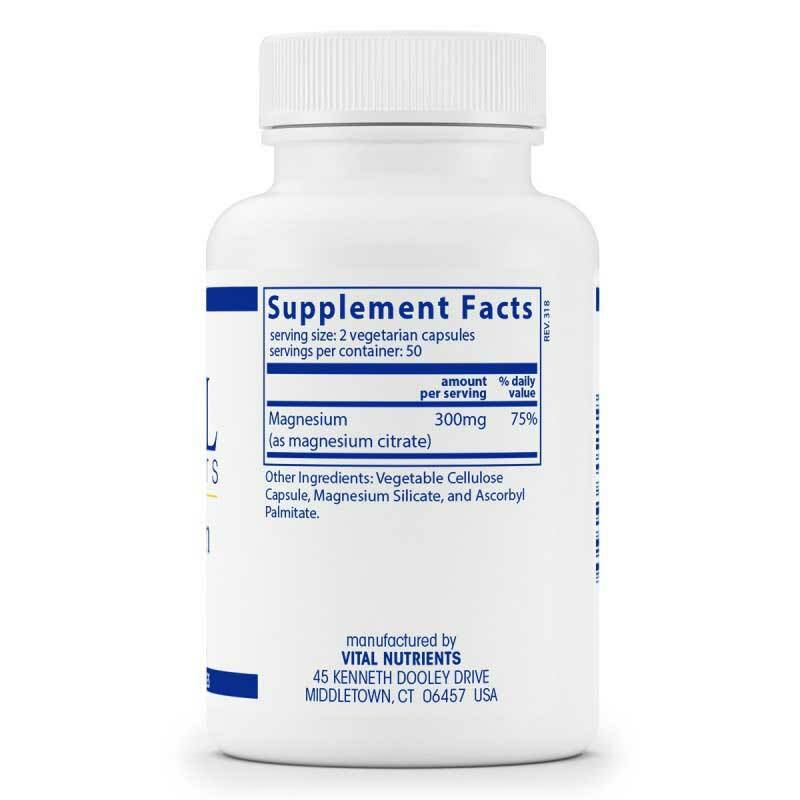 Magnesium supports healthy smooth muscle tone and cardiovascular function. It also helps to maintain normal mood and emotional well being during premenstrual times. Other Ingredients: gelatin capsule, magnesium silicate and ascorbyl palmitate. Contains NO: coatings, binders, gluten (wheat, rye, barley), milk/dairy, soy protein, egg protein, or sugar. 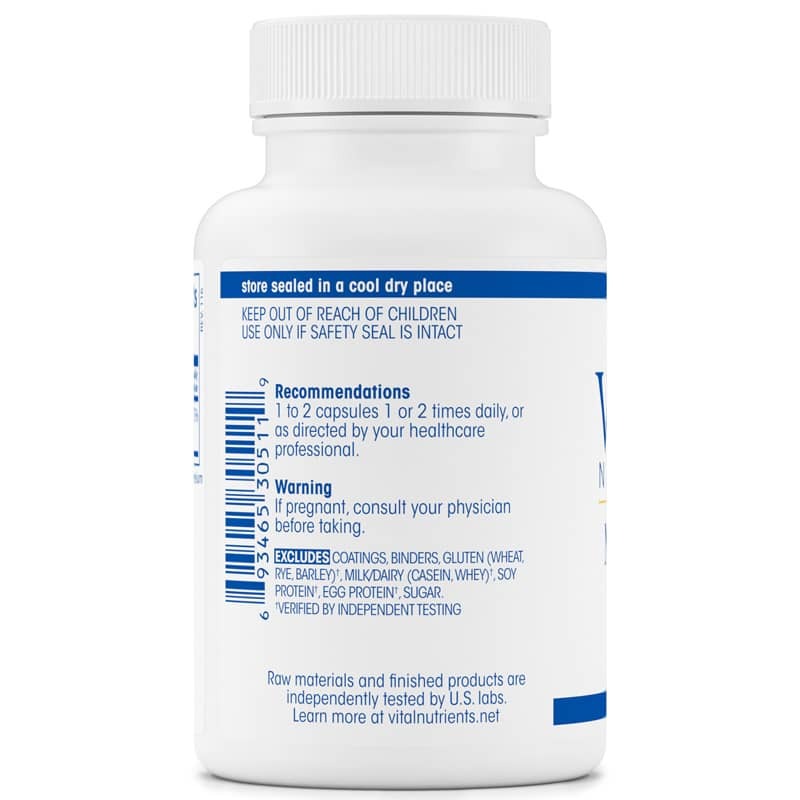 Adults: Take 1 to 2 capsules 1 to 2 times per day or as recommended by a healthcare professional. If you are pregnant, please consult your physician before using this product. Keep out of the reach of children. I like this product. It is in a cap, not a solid tablet, so I hope it is easy to digest and absorb. However, I am only giving it 3 stars because it is in a gel cap, not a vegi cap. The Vital Nutrients Vitamin B that I take is in a vegi cap, and I wish that this was too.